Changing the engine oil on a routine basis ensures your car’s engine keeps running smoothly. It is not all about when to change the engine oil. What matters equally is the ENGINE of the engine oil that needs to go in place of the used engine oil. You have to know how to choose the right engine oil inorder to avoid catastrophic damage to your vehicle’s engine. One of the determinants which is identifying the engine oil’s viscosity which refers to how readily it flows when subjected to extreme temperatures. 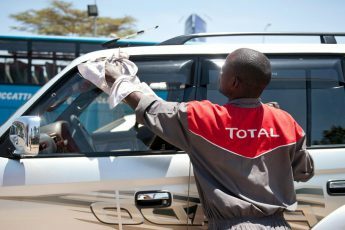 The engine oil’s viscosity, as recommended by the OEM, can be found in a car’s owner manual too and has to be strictly adhered to. Every routine service of your vehicle has engine oil change as a task. With prolonged use, it becomes useless the engine oil starts losing its viscosity and lubrication properties. If you drive smoothly with fewer speed changes, the vehicle service intervals are spaced nicely enough for the engine oil to be replaced. Needless to say, those who drive at different speeds and are generally abusive of the car may need to get the engine oil replaced earlier than needed. Storage is yet another exception. Use manufacturer’s recommendations: Using your car’s maintenance guide, get instructions on which oil/lubricants to use, viscosity level, and any other requirements that your car may have. 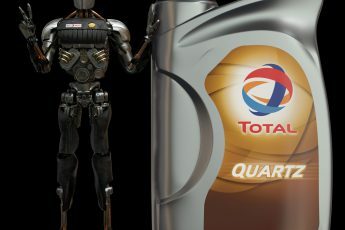 Use certified brands: Ensure that the lubricant is from a certified manufacturer and those that keep evolving with technological advancements. Always read the label: If you are purchasing from a certified brand, the manufacturer will usually give detailed information of the products and which it’s usage. Plus, you can always seek advice form the dealer you’re purchasing from. 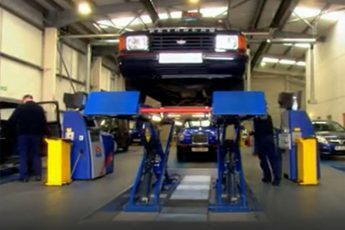 How well your car engine is built and how well it is driven will determine how long it will last? It all comes down to engine maintenance. Auto parts aren’t built to last forever, but by applying the correct preventative measures during routine maintenance, you can be assured of the parts lasting in good shape for a long time especially the engine. To prevent some of the common engine problems one has to know them first in order to know how to deal with them. One of the most common is lack of regular oil changes. It is important to change an engine’s oil regularly and to make sure that change happens before the oil gets too dirty so as to keep the fluids the engine requires clean and fresh. The other, is overheating. There are two main ways to check to see if your car is overheating: one is if the oil pressure is low. A hot engine is something you want to avoid as well. Heat wears down vital components, so make sure that the cooling system works well too and get yourself a coolant for any coolant leaks in the engine compartment as this is a very common cause of overheating. Change your air filter at the recommended intervals. A dirty air filter can restrict air supply to your engine, causing sluggishness and lack of power. An old air filter can actually collapse or rip through, allowing unfiltered air, dust and other debris into the engine, causing it to wear faster. This is easy as it can also be changed at home. Of course, some parts are designed to wear out, like an oil filter or brake pads. 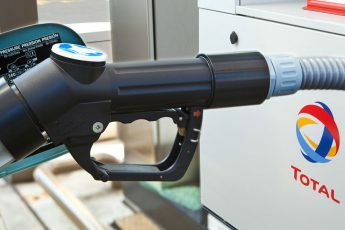 The good news is that they aren’t too expensive and, even though they wear out relatively quickly, most car owners don’t mind. When an expensive part wears out, however, the car’s owner has to calculate if it’s worth replacing or if it would just be a better idea to get a new car. A car’s engine is one of its most expensive and most important parts. Also read on Car Maintenance Tips. A car lubricant helps to reduce friction between moving surfaces in your car. 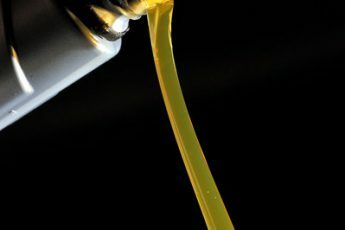 There are numerous types of lubricants used in vehicles and each has a specific purpose that it serves. For instance, motor oil, gear oil, transmission fluid, wheel bearing etc. 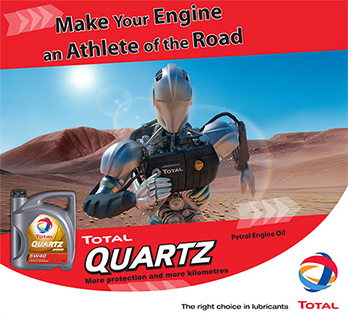 Apart from reducing friction, lubricants help in cooling the engine while ensuring that engine parts remain clean. They also help protect the inner surfaces of the engine against while also ensuring leak tightness in engine parts. If you’re not sure of which lubricant to use, here are quick tips to help you out. Using your car’s maintenance guide, get instructions on which oil to use, viscosity level, and any other requirements that your car may have. Ensure that the lubricant is from a certified manufacturer and those that keep evolving with technological advancements. Pick the correct lubricant for your car category. Be it a bus, truck, an off-road vehicle or a motorcycle, each operate under various conditions and all have different engine specifications. If you are purchasing from a certified brand, the manufacturer will usually give detailed information of the products and which it’s usage. Plus, you can always seek advice form the dealer you’re purchasing from. Regulator: This is normally pre-set according to the required operating pressure. Ensure it’s not worn out, and that it’s replaced every five years. Hose: Check the rubber hose to make sure it’s not punctured as this may lead to a gas leak. It needs to be replaced every two years. Hose clips: The clips need to be in good working condition and that they are properly secured. Cylinder: Inspect the cylinder for cracks. Leak Test: Use a soap solution to be sure there are no gas leaks. Apply the solution on the cylinder joints and the presence of bubbles is an indication that there is a leak. Note: Do not use an open flame to test for gas leaks. Open windows for proper ventilation. Don’t place flammable items near the cylinder. Ensure pan handles don’t come into direct contact with the open flame. Never leave an open flame unattended as liquids can boil and over flow therefore, extinguishing the fire. This will cause the gas to leak posing a huge fire risk. 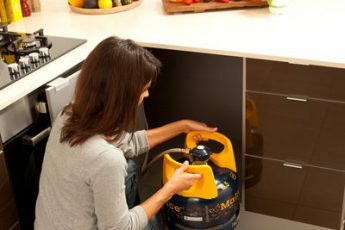 You can also read on Top tips for cooking safely with Total Gas. Basic car maintenance is the best way to ensure that your car functions with minimal mechanical issues. You could also be saving lives by reducing wrecks that happen every year. If you are on a tight budget, you don’t need to visit your mechanic every time for these simple procedures. We have compiled simple DIY car maintenance tips and the tools you need for each activity. When it comes to choosing the Car Color of the car we want, more often than not, we are always tempted to pick a car that has a good color, based on how it looks like once we set our eyes on it at the showroom.